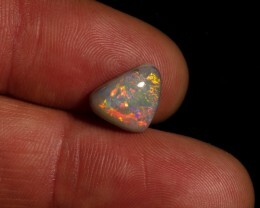 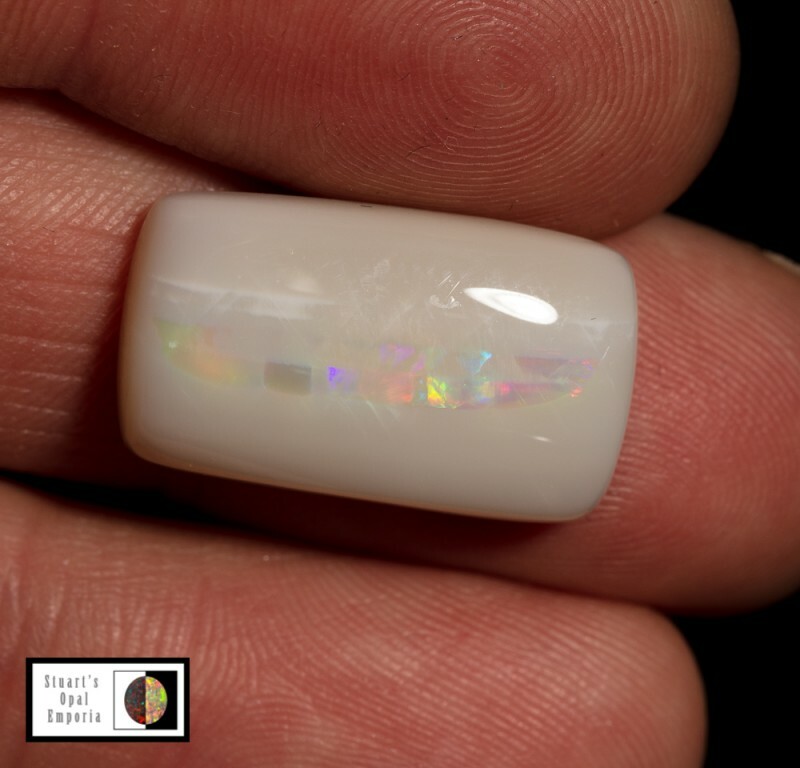 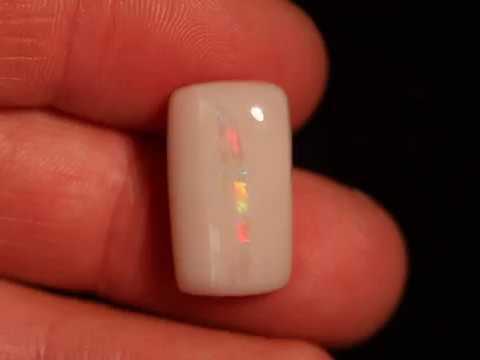 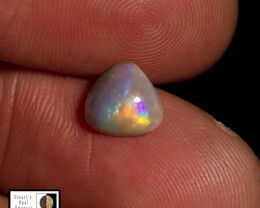 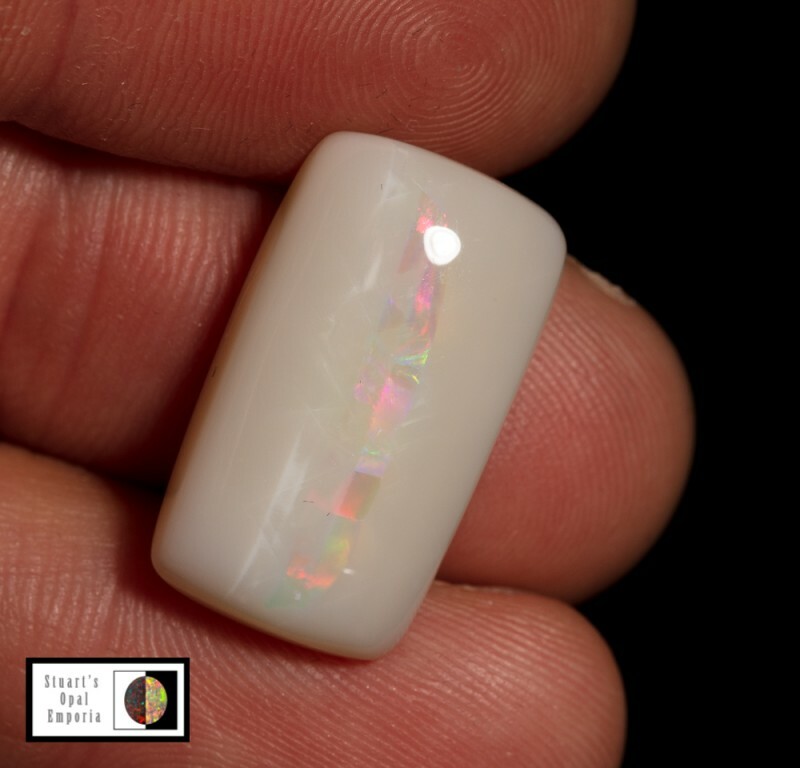 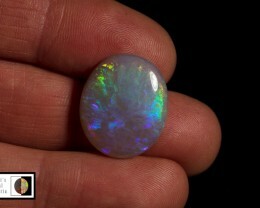 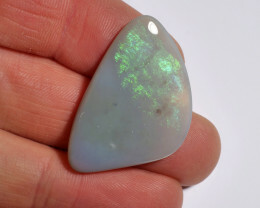 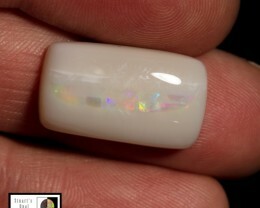 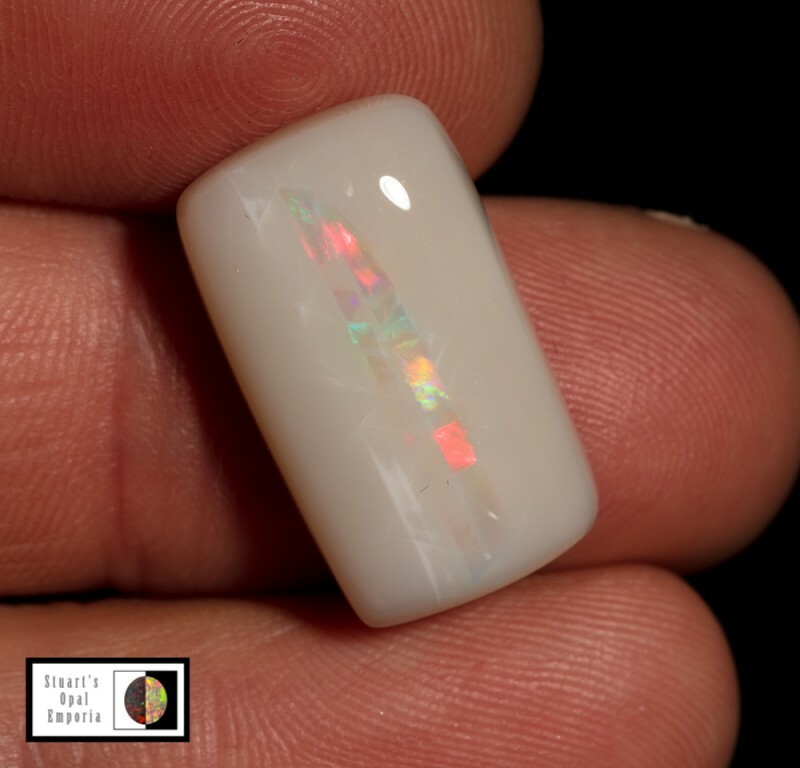 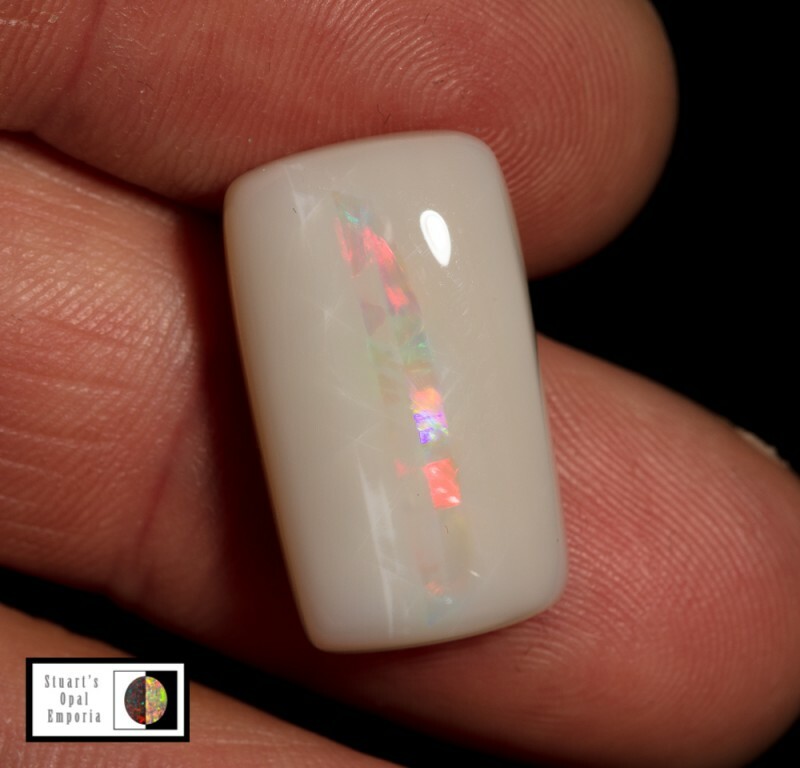 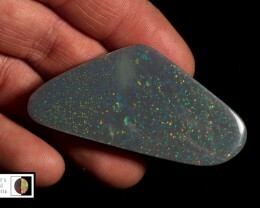 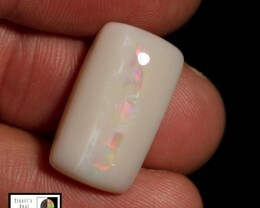 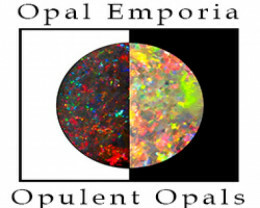 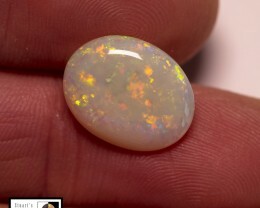 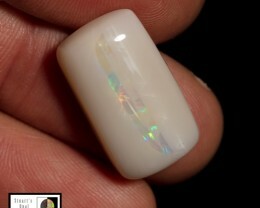 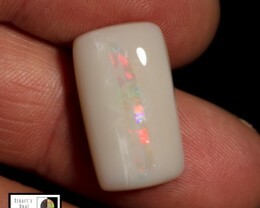 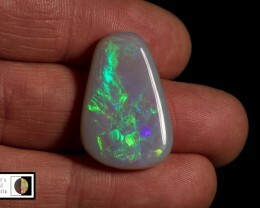 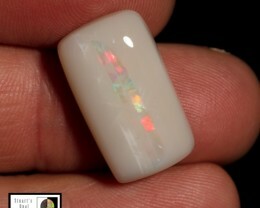 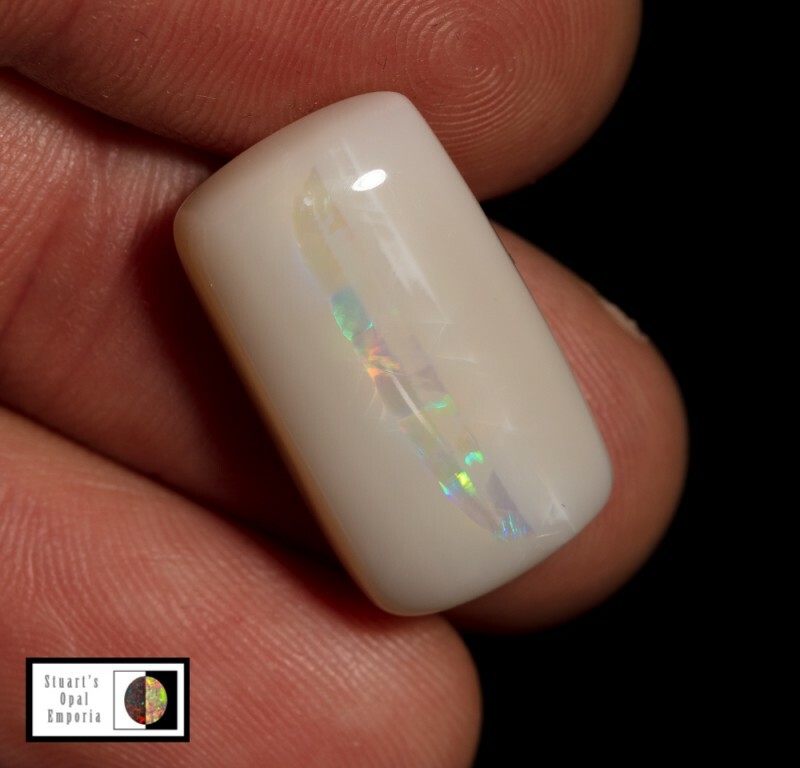 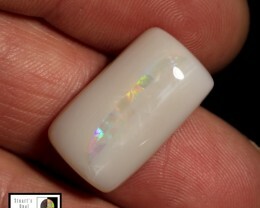 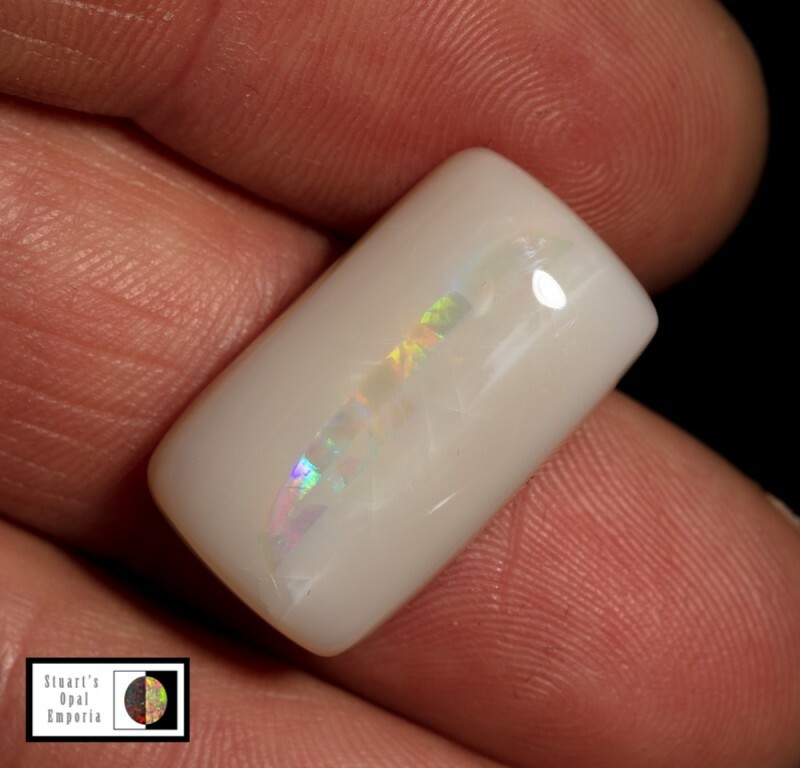 Unique cut opal, rectangle cut Allens Rise opal with a cats eye of colour running done the centre of the stone. 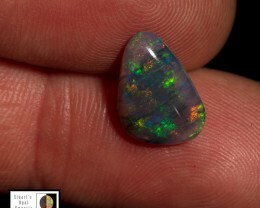 The fire line is made up of blocks of red, green and blue fire. 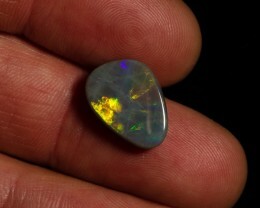 Will make a 1 off pendant.